OMG ..... I almost forgot to post today! Argh! Busy busy around here the last couple of days!! So, just one from me today! 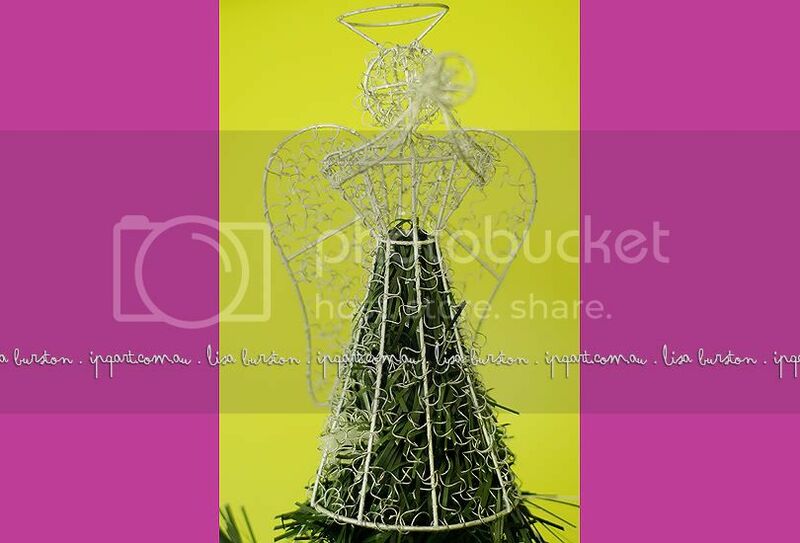 The Angel on Nikki's Christmas Tree! Silly Season - December 26th - Boxing Day! Silly Season - December 25th - Christmas Day!